Youth soccer players developing skills in a Relaxed & Fun environment! IYSL is pleased to announce that we have begun our "Tiny Tots" program. Attend one or two days a week. Attend 1 or 2 days a week, choose which days and locations work best for your schedule. This program is designed for 2-3 year old kids looking to get introduced to soccer in a fun yet educational environment. Parent participation is allowed. *IMPORTANT NOTE: During busy seasons (Spring & Fall) we may need to change to hold 2 training times: 5:05 - 6:10 pm for younger's and 6:15 - 7:20 pm for older players. 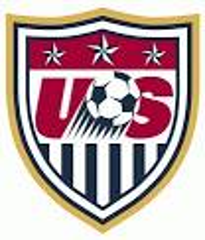 Curriculum: US Youth Soccer Recreational League Curriculum. IYSL is a Cal South Sanctioned Recreational League. Irvine Youth Soccer League (IYSL) will be establishing teams and all players ages U7 and older will be placed on teams. IYSL will follow US Youth Soccer Guidelines wherever possible. This includes an emphasis on small sided play. Players must wear Soccer cleats, No Football or baseball cleats allowed. Coaches are encouraged to keep the score differential No more than 5 goals. Parents must be on the opposite side of the field from the teams mirroring their team. Fouls and Misconduct: Conform to FIFA with the exception that all fouls shall result in a direct free kick. The referee must explain ALL infringements to the offending player. No cards shown for misconduct. Free Kicks: Conform to FIFA with the exceptions that all kicks are direct and all opponents are at least four (4) yards from the ball until it is in play. The Corner Kick: Conform to FIFA with the exception that opponents remain at least four (4) yards from the ball until it is in play. All FIFA Laws of the game will be enforced unless otherwise stated. Uniforms NOT Included – PLEASE ORDER YOUR NIKE UNIFORM AT THE FOLLOWING LINK ASAP. It can take some time to arrive so it is important that uniforms are ordered immediately. 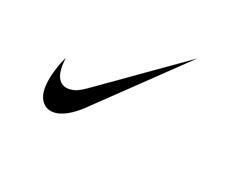 ORDER YOUR NIKE UNIFORM HERE! You can choose your favorite number when ordering. Why Irvine Youth Soccer League? 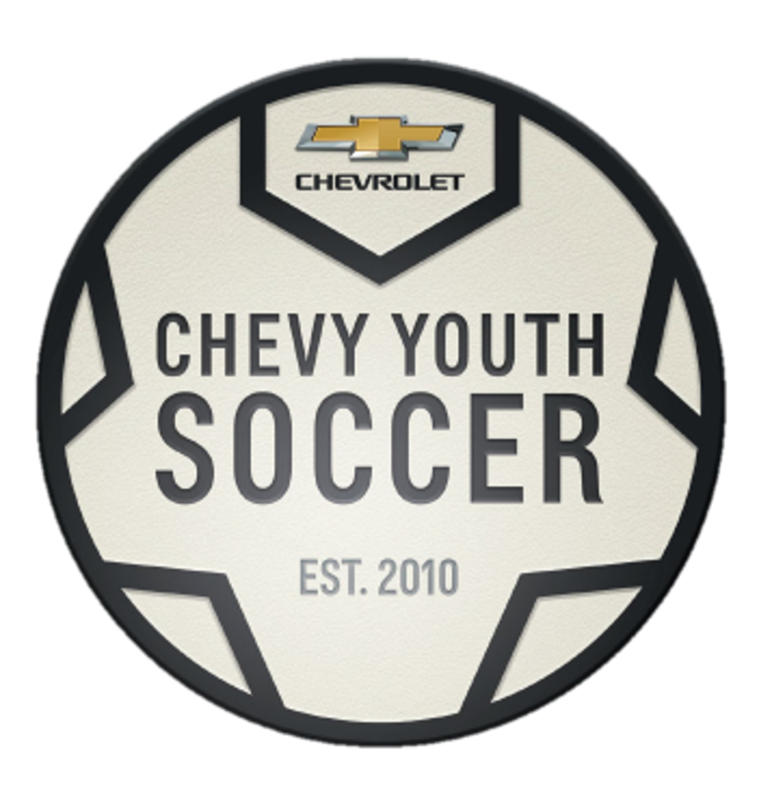 Are you looking for an affordable youth soccer league? Are you looking for something Fresh & New? Do you want your weekends back for Family Time? Would you like your games played on Irvine Fields? Would you like to choose what days you practice? Would you like your child to get professional training? Would you like an opportunity to play on Elite Teams? Would you like NO volunteer requirement? IYSL strives to provide a well-rounded recreational soccer league. Practices will be held with a professional IYSL coach, provided by Irvine Futbol Club, Irvine Soccer Academy, Pro Soccer Consulting and Challenger Sports. Players will take what they learn at practice into their Friday game and while there will be a coach present to handle substitutions and give basic instruction, it is important for players to play without pressure and enjoy developing a passion for soccer without interference. NO DOGS POLICY - DUE TO INCIDENTS AT THE FIELD WE HAVE UNFORTUNATELY HAD TO IMPLEMENT A NO DOGS POLICY AT THE FIELD. AS MUCH AS WE APPRECIATE THE LOVE YOU HAVE FOR YOUR PETS PLEASE DO NOT BRING YOUR DOG TO THE FIELD.